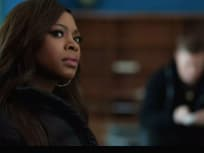 On Power Season 5 Episode 10, LaKeisha takes a stand of her own while Ghost, Tommy, Tasha, and Angela race against the clock to prove their innocence. 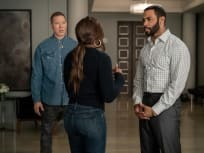 "There's A Snitch Among Us"
Ghost realizes there is a snitch, while Angela continues her quest to bring the Jimenez cartel down on Power Season 5 Episode 9. 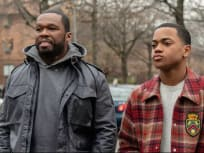 "A Friend of the Family"
On Power Season 5 Episode 8, Tariq continues to work with Kanan, while Ghost, Angela, and Tasha look to find a way out of their current situation. 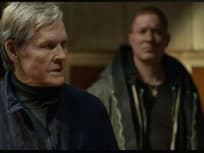 On Power Season 5 Episode 7, as Ghost, Tommy and Kanan plan to kill the heads of the Jimenez Cartel, Ghost and Kanan have hits of their own. 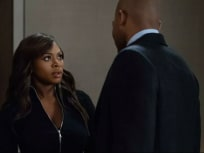 On Power Season 5 Episode 6, Angela preps Tasha for Federal questioning, and Ghost must break his business deal with Tommy when Truth is audited by the IRS. 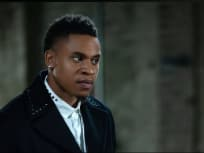 On Power Season 5 Episode 5, Ghost is on the outs with Tate and the Queens Child Project while the St. Patricks celebrate Tariq's birthday without Raina. 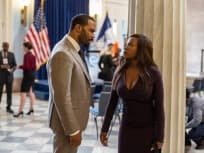 On Power Season 5 Episode 4, Angela makes a more on the Jimenez, while Tasha takes a stand against Ghost. "Are We on the Same Team?" 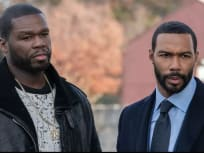 On Power Season 5 Episode 3, Tommy learns his father is being released and Kanan looks to join Tommy's business. Tommy must make amends with his new family, while Angela and the AUSA office look to bring down the Jimenez cartel. James, Tommy and Kanan team up to bring down a new enemy, while Angela and Tasha work together to protect themselves and the people they love.